The Mahindra XUV300, even though designed keeping India in mind, is a global product. 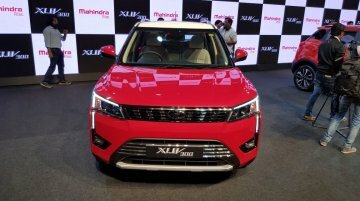 With a launch planned in many countries and regions around the world, it is likely to significantly grow..
Just over a month before unveiling the XUV300, Mahindra had confirmed its pure electric variant. 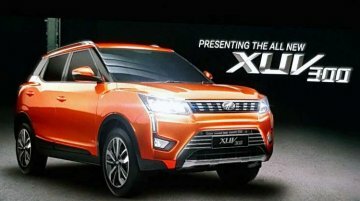 IAB understands that the company will offer two powertrain options in this variant, a strategy already..
Mahindra has revealed its upcoming sub-4-metre SUV so far referred to by the codename 'S201' as the XUV300. 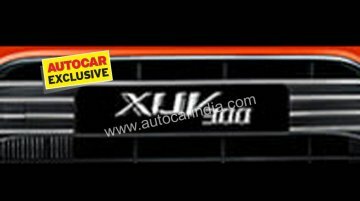 It will launch the new Maruti Vitara Brezza rival in the first half of February.. 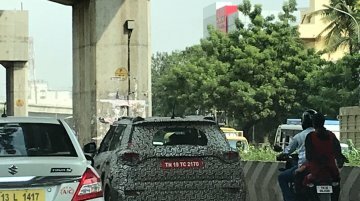 While the market name of the Mahindra S201 will be revealed later today, Autocar reports that the company intends to revive its alphanumeric nomenclature system by naming its Maruti Vitara..
IAB reader Sankar S recently spotted a Mahindra S201 during its final testing. 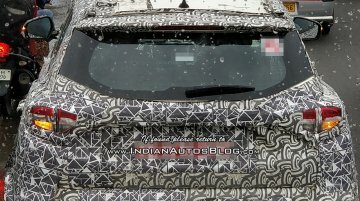 At the beginning of this month, Gaadiwaadi had come up with a batch of Mahindra S201 spy images that revealed the..
M&amp;M has confirmed that it will reveal the name of its next SUV on 19 December. 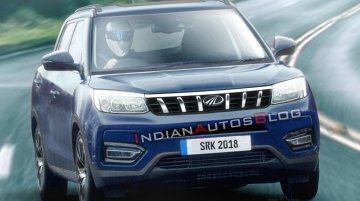 The company had planned to announce the new brand on 1 December, but the event was called off due to an unspecified..
IAB’s illustrator Shoeb R Kalania renders the production-ready Mahindra S201 seeing new spy media. 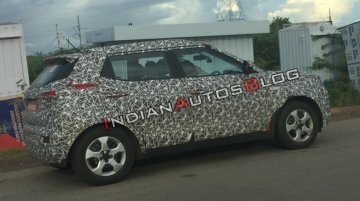 The Tivoli-based compact SUV will launch next month and is looking already like a formidable..
With 2019 nearing, the launch of the Mahindra S201 is closing in. 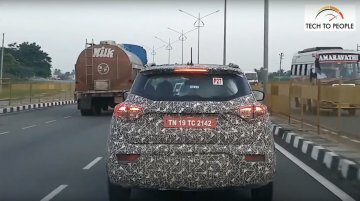 YouTube channel Tech To People has put up a spy video of one of its prototypes undergoing road testing on a highway. 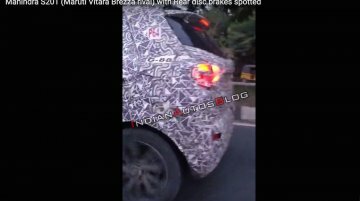 The..
TeamBHP has come up with a set of new spy images of the Ssangyong Tivoli-based Mahindra S201 sporting what should be the production-spec bodywork. 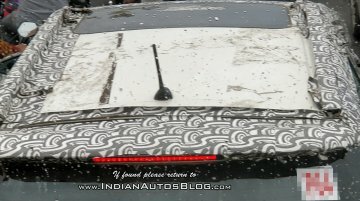 The brand name and design details of the Maruti..
IAB’s Shoeb Kalania has worked on a rendering of the Mahindra S201’s rear, to show how completely different it is from the SsangYong Tivoli, the donor model. 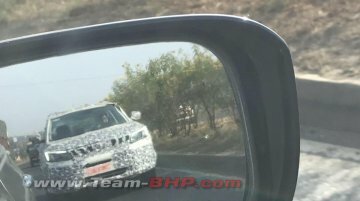 While the Mahindra S201 (codename) looks all set to launch in January 2019 in petrol and diesel versions, the Maruti Vitara Brezza adversary will receive an all-electric powertrain in the first..
Team-BHP member 'Ithaca' has posted a spyshot of the S201 from Maharashtra. 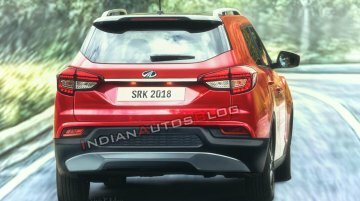 Will M&amp;M opt against an alphanumeric branding and a name that does not end with an 'o' for its first launch of..
Mahindra is looking for redemption in the compact SUV segment with the S201 that is planned for a January 2019 launch. 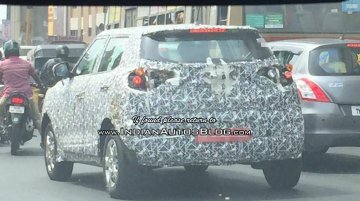 IAB reader Suraj Suprabhan has shared spy shots of a test mule he spotted on the.. 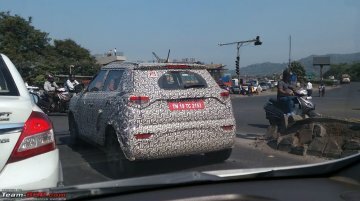 Reader Gokulraj G Kanagaraj has spotted a test mule of the top-spec Mahindra S201 in Chennai. 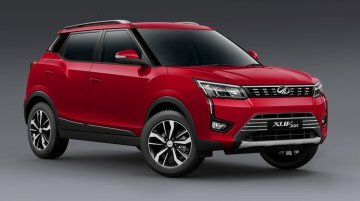 While an earlier sighting revealed the electric sunroof of the top grade of the company's Maruti Vitara..
Mahindra has lined up four new launches for FY2019. 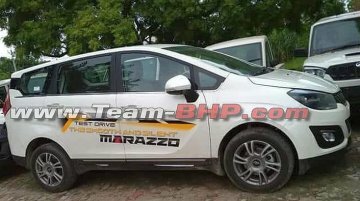 From three of these models, namely the Mahindra Marazzo (Mahindra U321), Mahindra Rexton (SsangYong Y400) and Mahindra S201, Mahindra expects a..
Is the Mahindra S201 coming before Diwali? 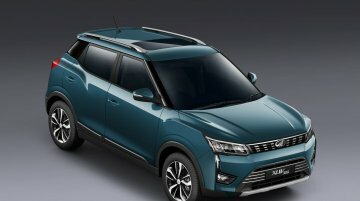 According to a report on MoneyControl, M&amp;M will launch the S201 (codename) sub-4 meter SUV before Diwali instead of the earlier reported January 2019 timeframe. There's no confirmation, but it..